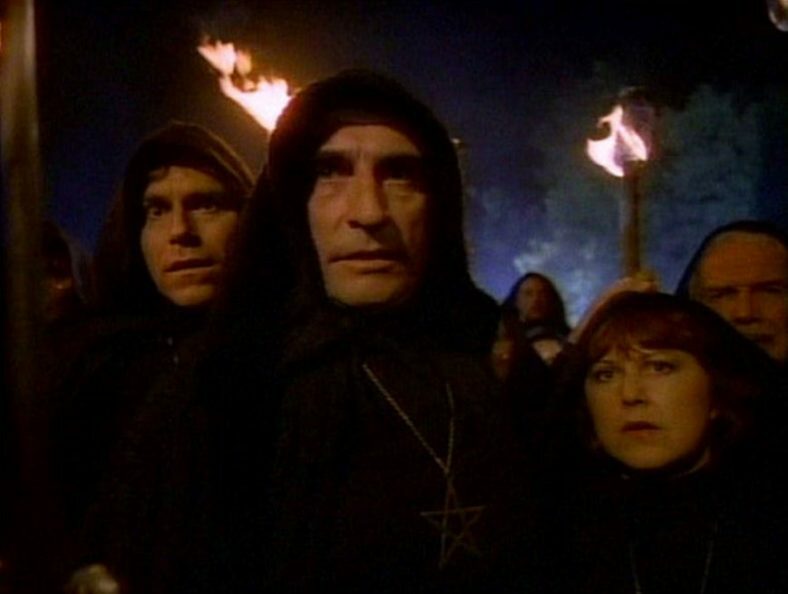 You can find TV TERROR in the unlikeliest places, like this episode of The Brady Bunch, in which the family jets to Hawaii, only to fall under the curse of an ancient idol. 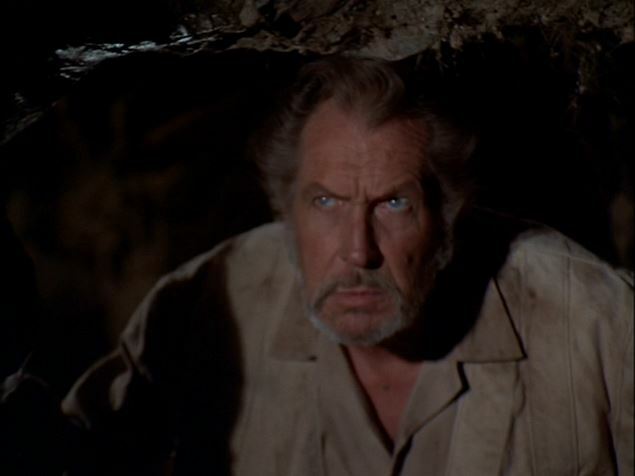 Vincent Price guest stars! 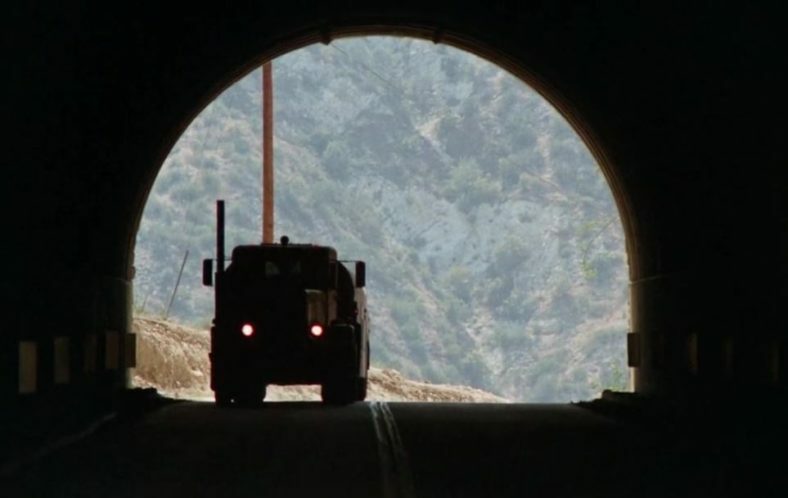 Dennis Weaver crosses lanes with a truck-wielding maniac in Steven Spielberg’s first feature, the ABC Movie-of-the-Week, DUEL (1971). 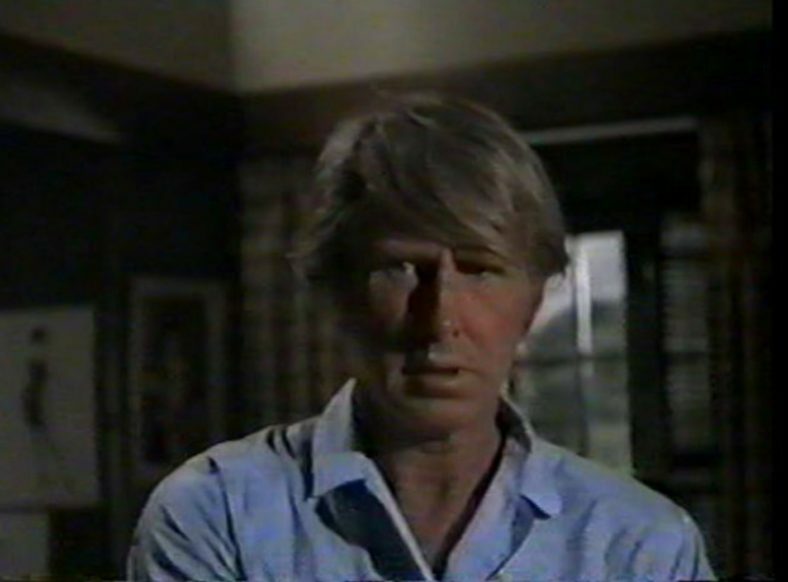 Lloyd Bridges is hounded by a recurring dream that makes his life a nightmare in The Deadly Dream (1971).